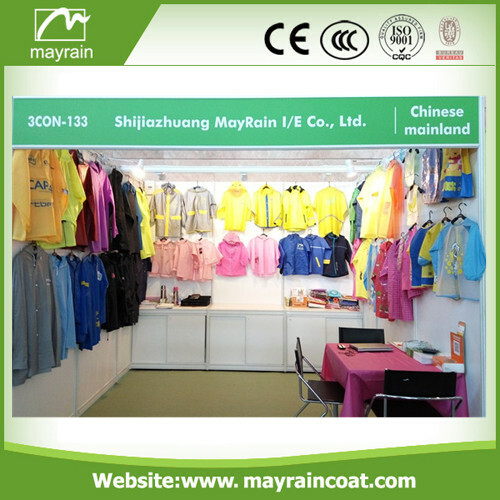 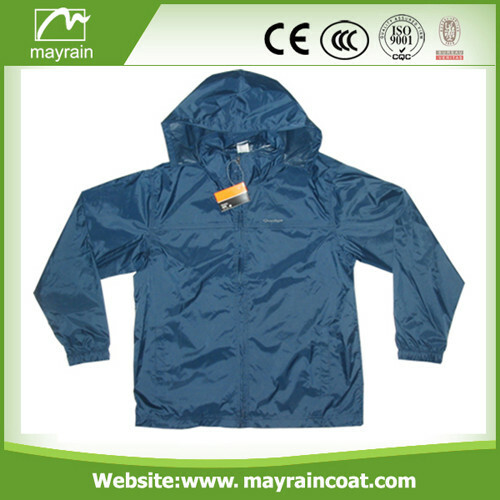 Yellow adult polyester raincoat choose high quality 190 T polyester fabric. 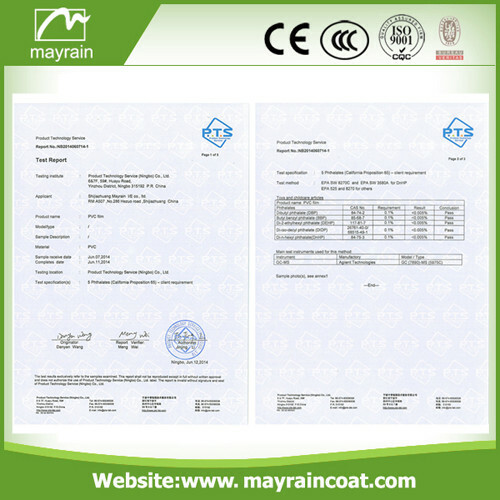 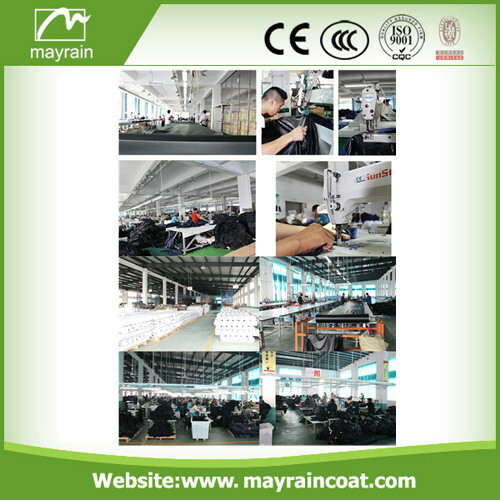 About coating, it could be PA coating, PU coating. 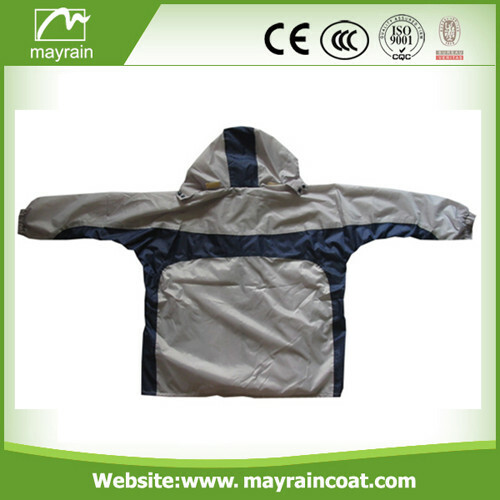 Polyester with PA coating is suitable for promotion. 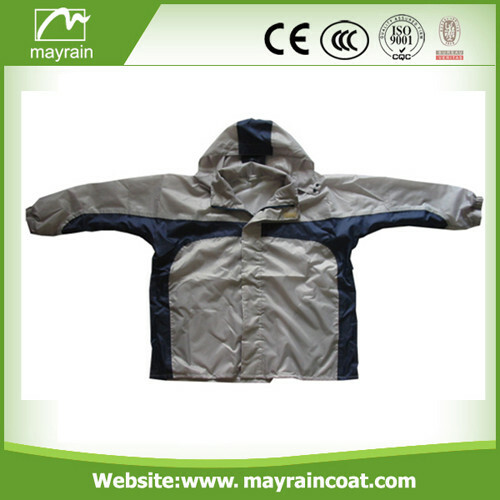 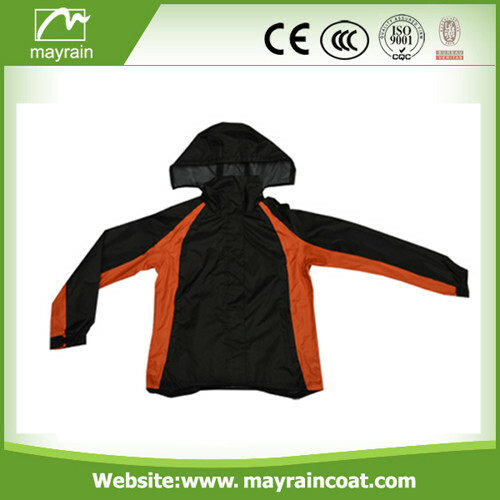 Polyester with PU coating is 100% waterproof. 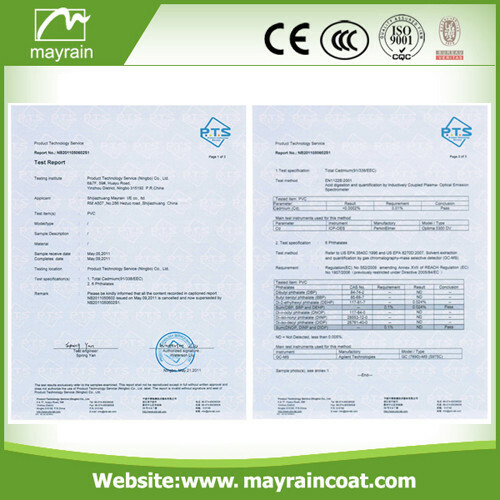 Our quality is guaranteed and price is competitive. 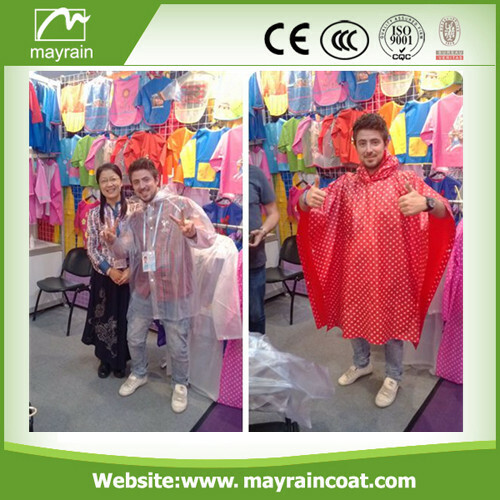 We also supply Kid's Raincoat, Kid`s Poncho, Kid's Rainsuit, Child Smock, Adult Raincoat, Adult Poncho, Outdoor Jacket, Adult Rainsuit, Adult Apron, Workwear, Pants, Sportswear, Gifts & Premium, Promotion,Household products,Bags, Hood, Umbrella, Rain boot, Safety Items. 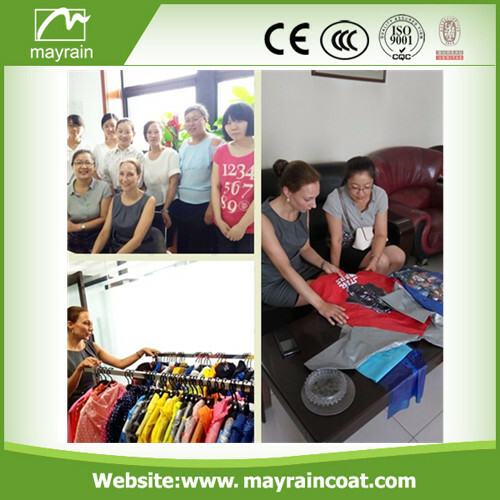 Any questions please feel free to contact us!